P. Hindemith - "Der Schwanendreher"
P. Hindemith - Sonata in F, op.11 No. 4 "Fantasiesonate"
A. Abrahamyan - Poema "Winter Dreams" For Viola And String Orch. 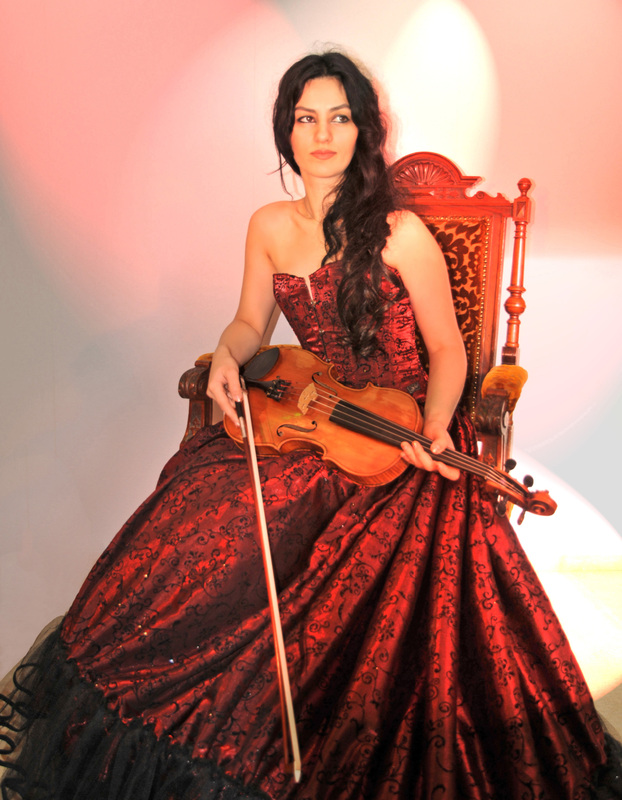 A. Abrahamyan's viola repertoire includes also a large list of quartets, trios, duos, chamber music. 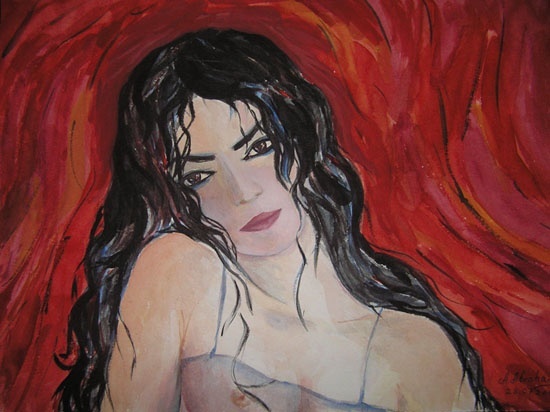 Painted by Armine Abrahamyan. "Woman in Love..."